Doris the Natural Donkey is another high quality dog toy from Danish Design. It contains various squeakers and different textures to provide your dog with a more enjoyable toy to play with. It also has a rope tail which is a great addition that dogs love to chew on. 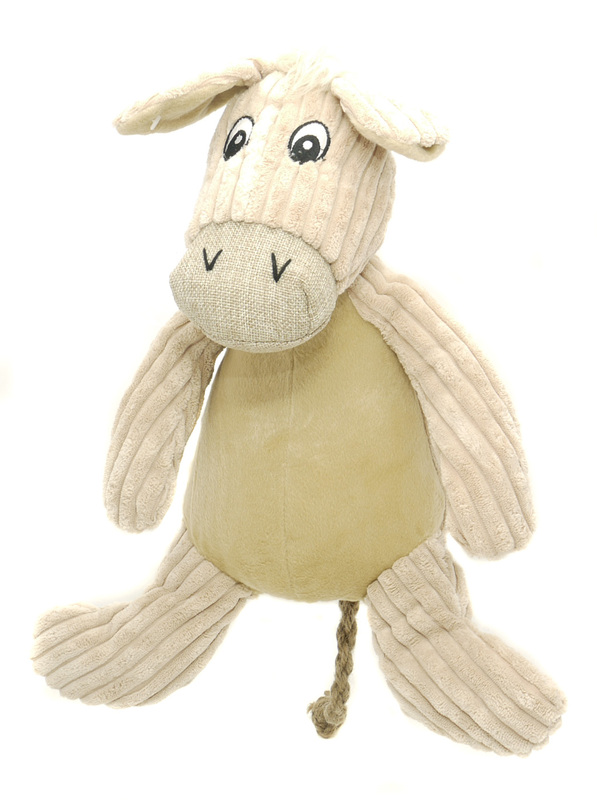 There are currently no questions for Danish Design Doris the Natural Donkey Dog Toy - be the first to ask one!